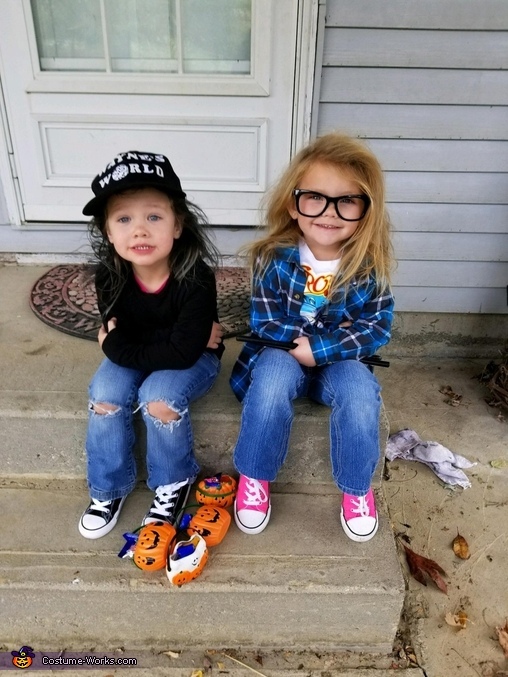 2 cousins same age dressed up at Wayne and Garth from Wayne's world movie! Priceless! !